It may be difficult to tell here in the Willamette Valley, but summer is on the horizon! It won’t be long before the days get longer, the air gets warmer, and the bugs come out of hibernation. Is it time for your home search to heat up too? Here are some reasons why summer is the most popular time to buy a new home… and often the most profitable! 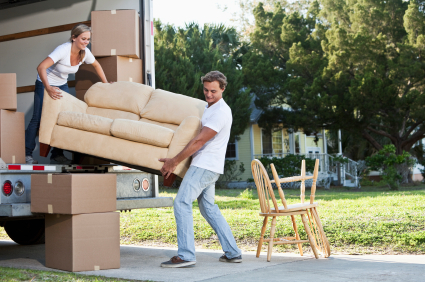 If you have a family and are considering moving, there’s no better time to begin the search than right now! As your kids start the countdown to their last day of school, its time for your family to begin thinking about the coming year. Children can have a hard time adjusting to a new area, and it can be helpful for them to have a few months to get to know the neighborhood kids before school starts. If your son or daughter has time to meet and play with their new classmates, the transition is sure to be much easier. 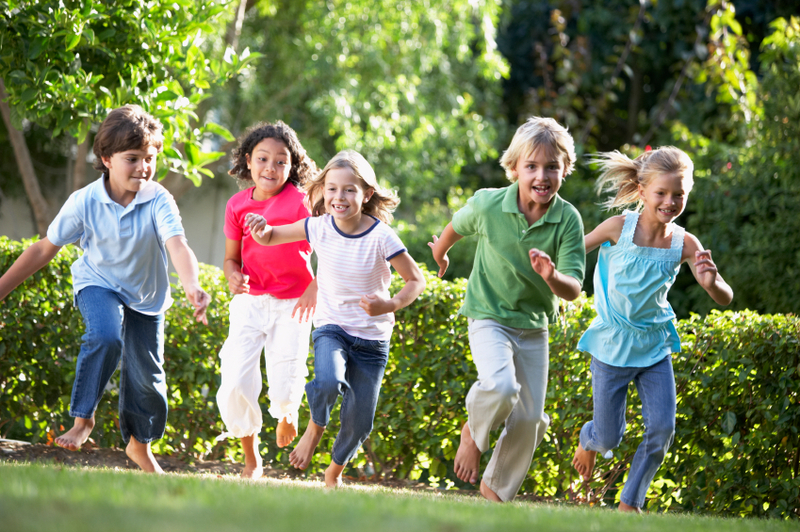 Even if you don’t have young children, the summertime can still be the perfect time to find a new home. During the Summer months overpriced homes begin to lower their prices. It’s the busiest time of the year for sellers, so you are sure to find the largest number of homes on the market and the most options for you. The high competition also causes sellers to drop their prices in order to find a quick sale. In June and July, many sellers feel like they’ve missed their chance, and they often have. After the busy spring market, many sellers are in a hurry to get out of their mortgages. They will be especially anxious to sell if they have committed to another home or want be settled in a new area before the next school year. The summer months mark the last chance for sellers to finalize the deal before the fall rush. Housing prices go down during that time because panicked sellers mean lower prices, and lower prices mean a better deal for you! The summer is also the best time to really see the area you are moving to. If you go house hunting in the dead of winter, you won’t get a realistic feel for the neighborhood. No one will be sitting on the porch or running in the street during the wintertime. In the summer, you can see who lives next door. And think about it, the number one complaint of people is usually not their home; it’s their neighbors. In the summer, you can actually meet the people that might become your neighbors. Whatever your reasons for moving in the next few months, it’s time to get a head start on your home search and the Song Real Estate Team is ready to guide you through the process. Our team knows how to find the right home for you and your family. Wouldn’t you just love to enjoy the smell of freshly mowed grass from the front steps of your dream home? Call Song Real Estate today to get started!